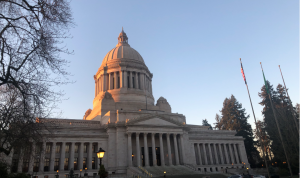 A bill to increase access to early childhood mental health services passed unanimously out of the California Senate Education and Human Services Committee on Wednesday — and Washington State legislators have noticed. 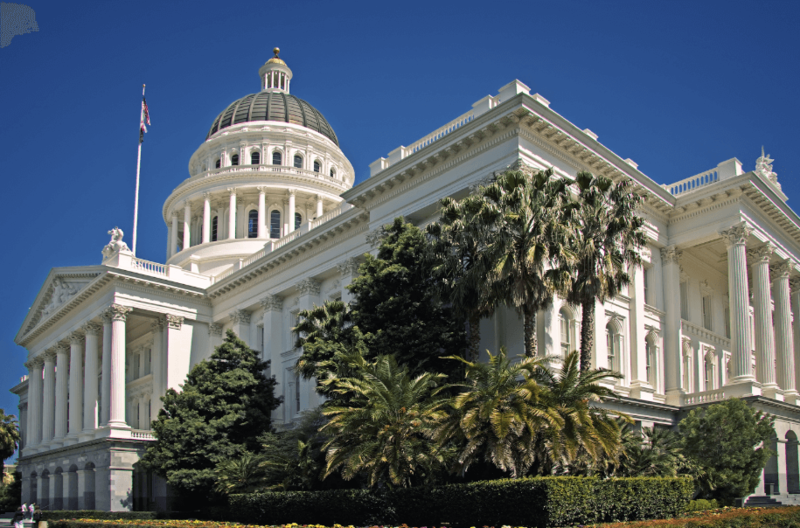 The bill under consideration would modify California’s “Child Care and Development Services Act” to encourage mental health consultation services for children in California state preschools and other care programs. The mental health consultation services include assistance through individual consultations, the creation of training plans, specific attention to children with special needs, and support for taking the proper steps for children with “persistent and serious challenging behaviors.” The bill also creates a financially-incentivized system by including a subsidy rate multiplier for programs where these mental health services are provided. Following the bill’s passage out of committee, Walter Gilliam, Director of the Edward Zigler Center in Child Development and Social Policy, tweeted out his excitement. Gilliam researches early childhood education, classroom behavior, preschool expulsions, and intervention policies. In 2005 he authored a study illustrating the high rates of national preschool expulsion. 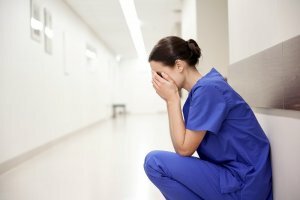 His study showed that expulsion rates are much lower for preschool teachers who are able to work with mental health professionals to assist them in handling children with challenging behaviors. 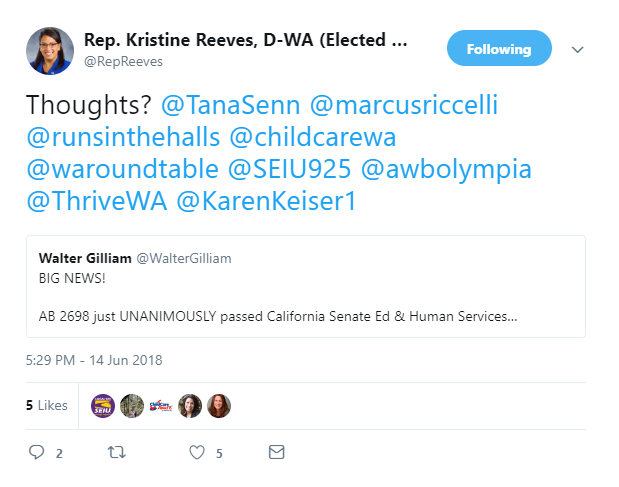 Washington Representative Kristine Reeves retweeted Gilliam’s post and asked Reps. Tana Senn, Marcus Riccelli, Monica Stonier, and Senator Karen Keiser for their thoughts. Rep. Reeves also included Child Care Aware WA, WA Roundtable, SEIU Local 925, the Association of Washington Business, and Thrive Washington in the post. 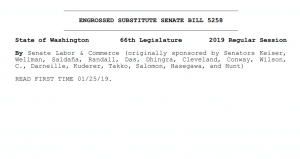 With improving the state’s mental health system likely to be a priority in the coming legislative sessions, expect to see legislation related to children’s mental health services as well.